As we know Apple has releases its newest and most advanced mobile operating system iOS 7 Firmware and most of the iPhone, iPad and iPod Touch device users have already updated/upgraded their smartphones and tablets from old iOS 6.1.4/6.1.3 to latest iOS 7 version and now users are keen to know How to Untethered Jailbreak/Unlock iOS 7/7.0.2 Firmware for iPad 4, iPad 3, iPad 2, iPad Mini, iPhone 5S, iPhone 5C, iPhone 5, iPhone 4S, iPhone 4 and iPod Touch 5G? 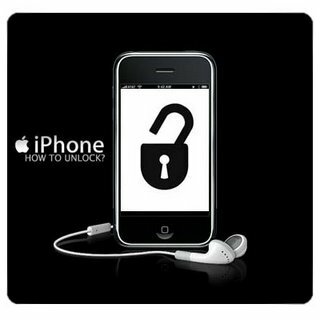 Today, in our post we will provide you a Full Tutorial and Guide on How to Unlock and Tethered Jailbreak iOS 7/7.02 Firmwares with Cydia Installation for iPhone 4 Using Opensn0w Exploit. Good news is that iOS-developer and hacker have already started their work to Untethered Jailbreak iOS 7 on iPad 4, iPad 3, iPad 2, iPad Mini, iPhone 5S, iPhone 5C, iPhone 5, iPhone 4S, iPhone 4 and iPod Touch 5G and soon other iDevice users will be able to do that but currently its only possible with iPhone 4. 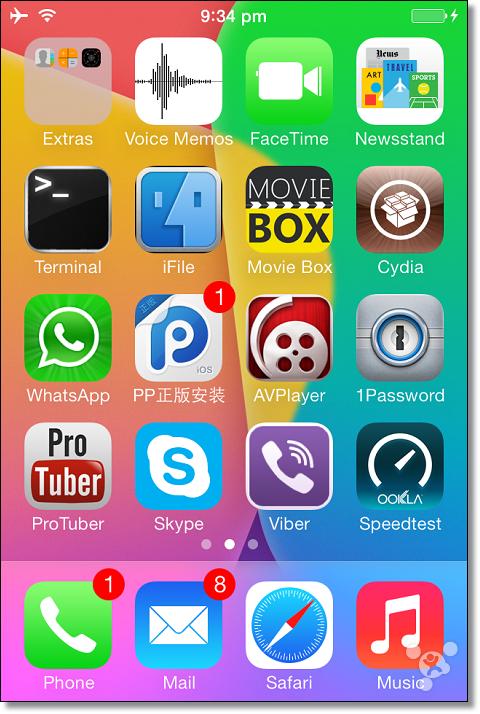 Following tutorial and guide requires a terminal application for iOS 7 Jailbreak on iPhone 4, so users need to follow procedure carefully. How to Tethered Jailbreak iOS 7/7.0.2 Final Firmwares On iPhone 4 Using Opensn0w? Step 1: In the Finder, Open and Run the folder which contains iOS 7 jailbreak files, then the folder opensn0w_build >> bin. Launch Terminal, write cd and move the bin folder on the Terminal window. Press 'Enter' to confirm the command. Step 4: Now, Start the program ssh_rd_rev04b.jar. Connect your iPhone to a computer (in DFU mode). Step 5: Once you will see an apple logo on your iPhone, go back to the Terminal and connect to the device via SSH (alpine password). After successful execution, boot the device in tethered mode (see Step 3). Step 7: Now, Transfer all files from the folder SSH2_bundle in the root folder. Step 8: Connect to your iPhone via SSH with the following command ssh root@192.168.1.10-p 22 (IP address can be found in the settings of your iPhone). After a successful connection by shh type the following command in the Terminal and wait for 5-6 minutes. Step 9: The iPhone will be reboot. Put it in tethered mode (see Step 3). You're Done, Congratulations!! Your iOS 7 has successfully Jailbroken.